MONIRBA has its independent training and placement cell to cater to the needs of organizations for conducting training programmes and placement interviews in the campus. 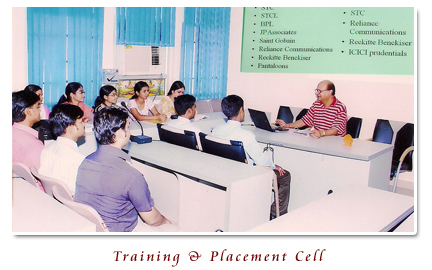 It is headed by a Professor designated as Training and Placement In-charge. 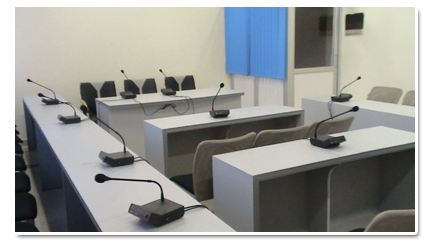 The cell is equipped with complete infrastructure for its effective functioning. In addition, there is a student cell which assists the professor in carrying out the activities. 1. Anushree Pandey(YEC President, Final year). 2. Alok Tiwari(General Secretary, First year). 3. Ananya Mishra(Class Representative, First Year). Training activities are organized throughout the year for preparing students for campus selection programmes. Thus, the cell with collaborated efforts of TAPS (Training and Placement Services) and Industrial Interaction Committee helps students to graduate into young corporals.